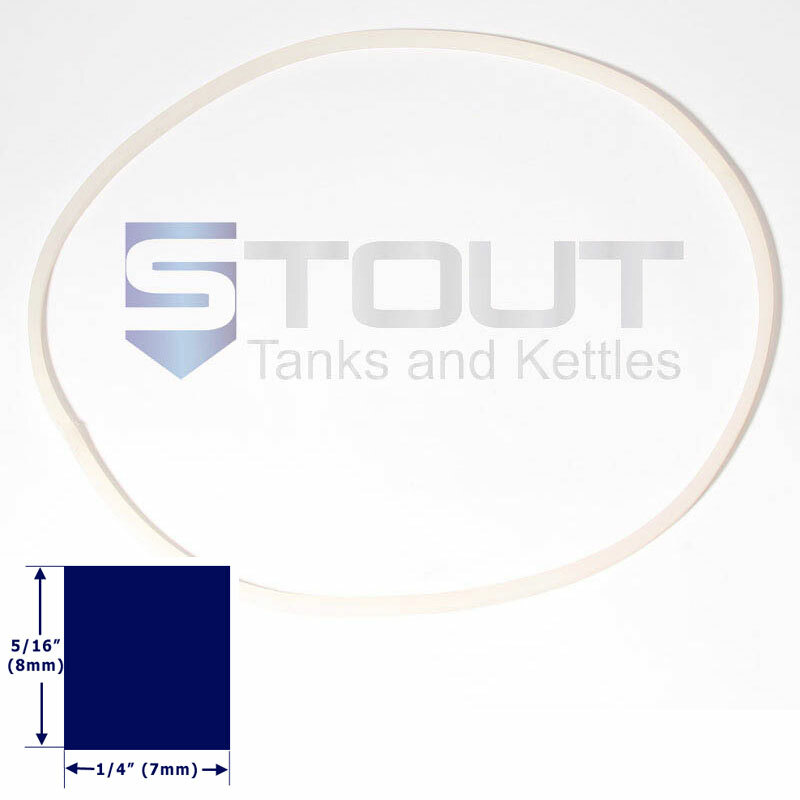 Lid Gasket for BB37FRZ, 450mm diameter brite tank lid. Gasket will fit the BB37FRZ (28). It will not fit the BB37FRZ-2-BAR (29) model.